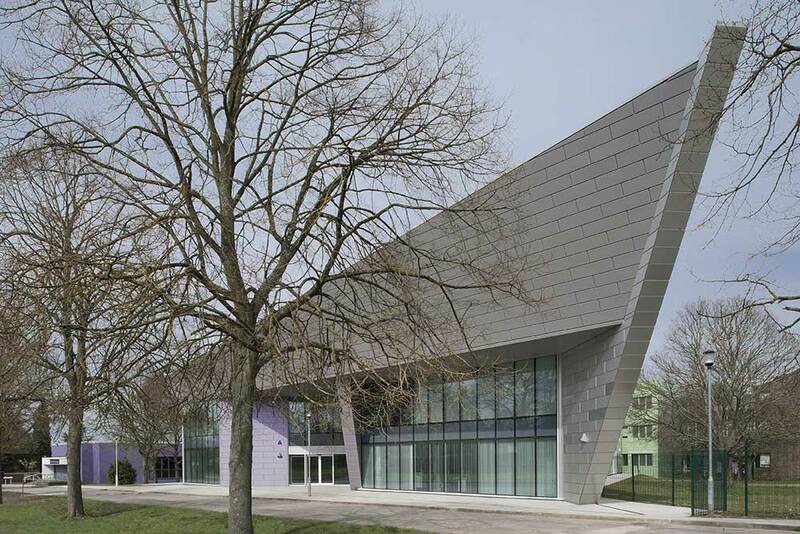 New build, refurbishment and rationalisation of a further and higher education college in Surrey. 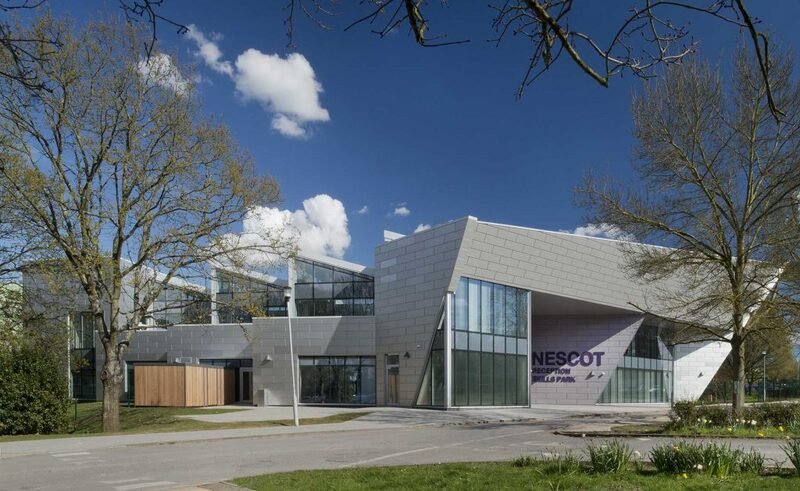 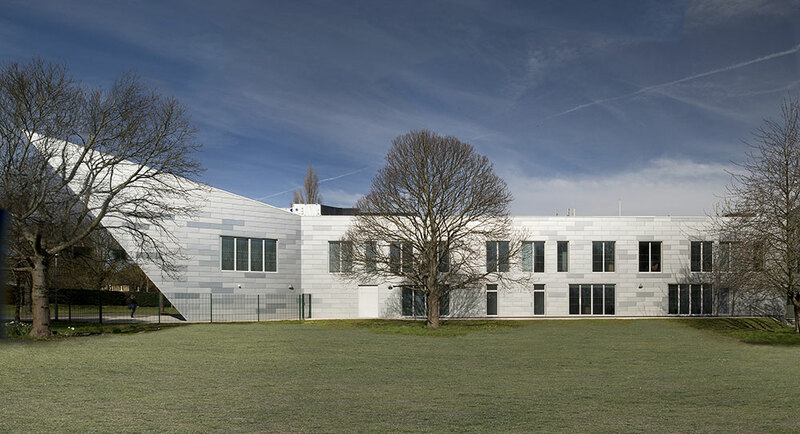 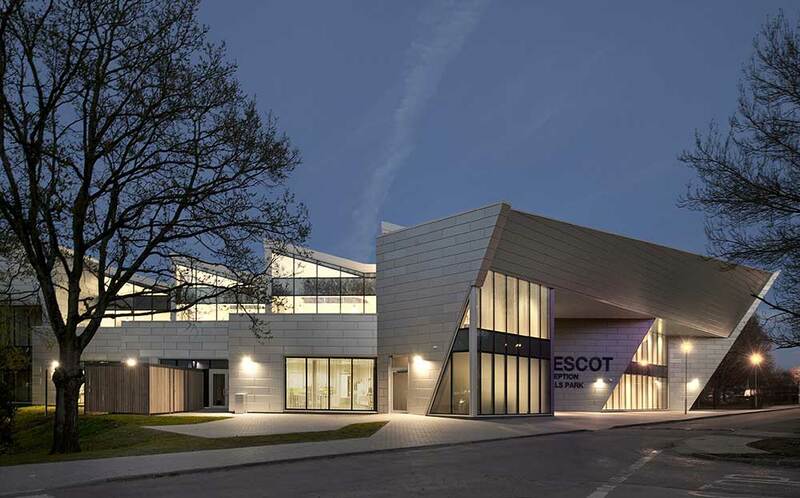 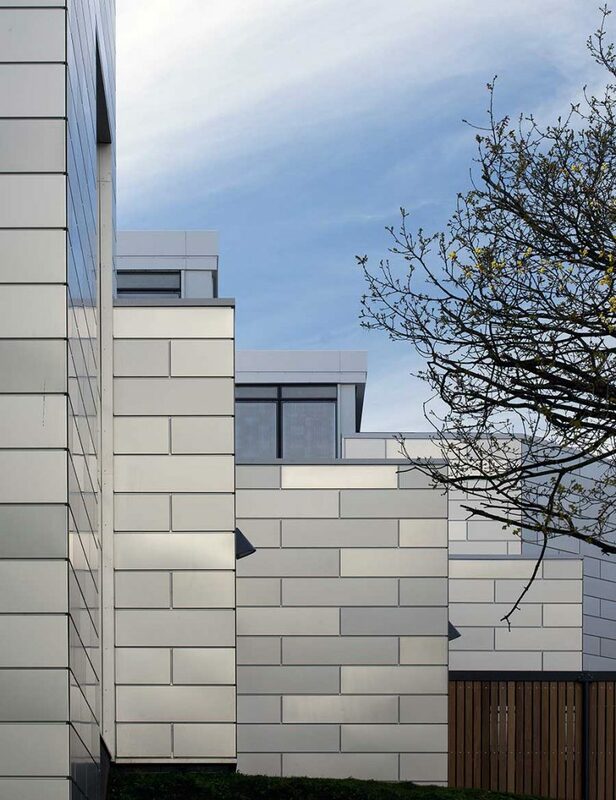 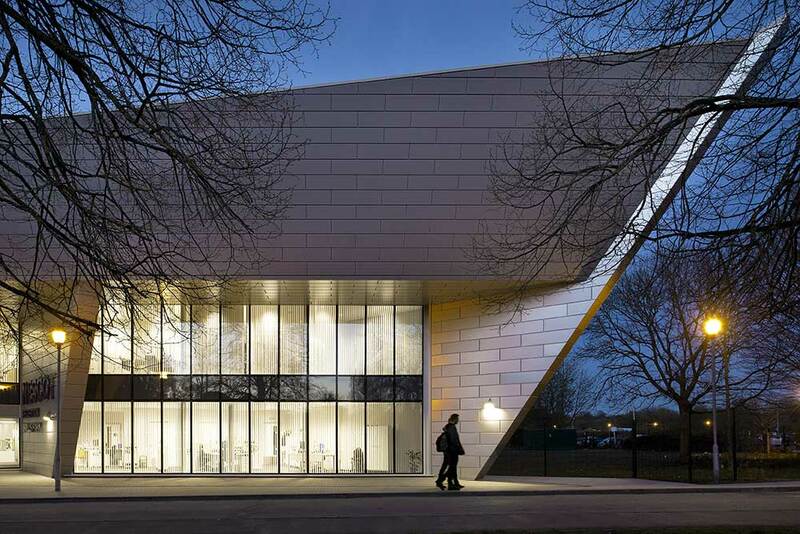 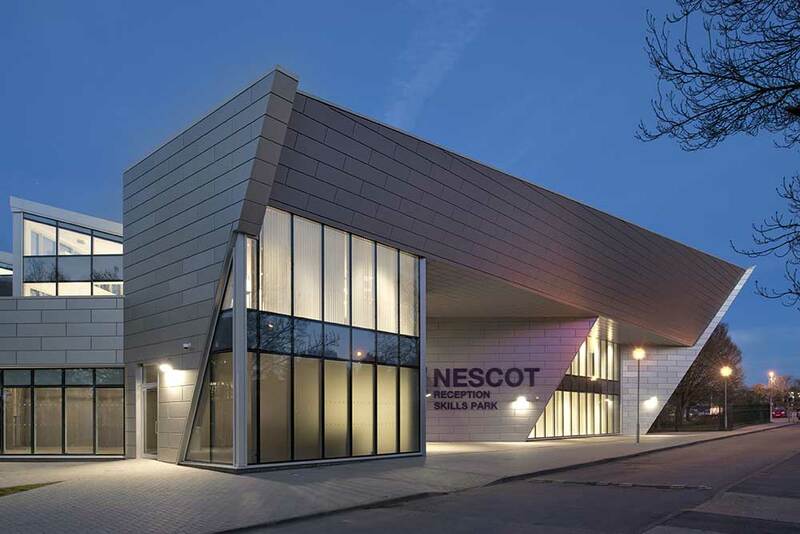 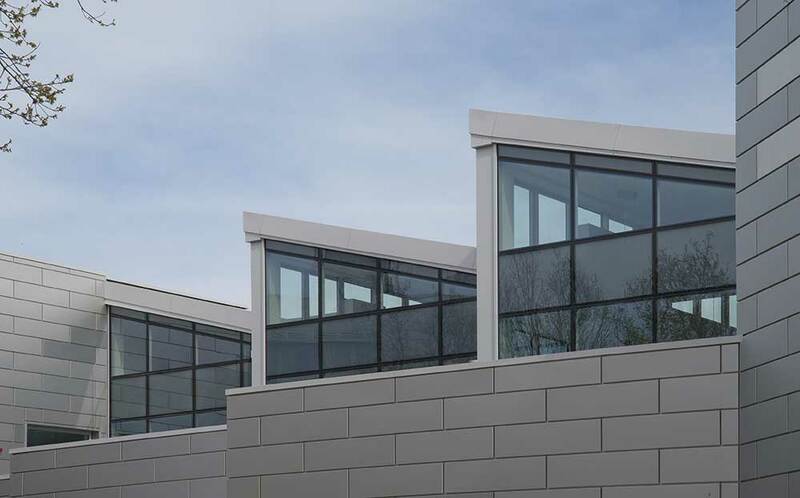 Comprising masterplanning, estate rationalisation, internal and external refurbishment, and new build elements, this multi-faceted project reinvigorated the College’s offer. 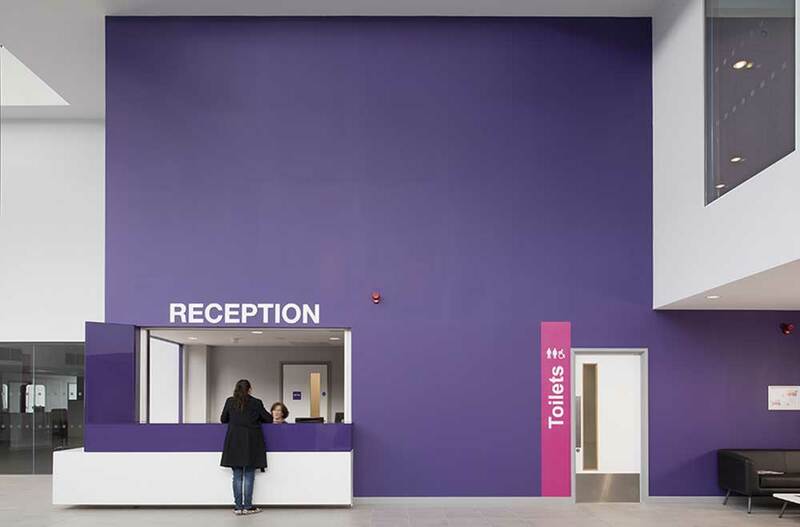 Including two major new build projects, specialist teaching facilities, catering facilities, sports facilities, agricultural facilities and numerous other provisions, all works were carried out in a live Further Education environment.